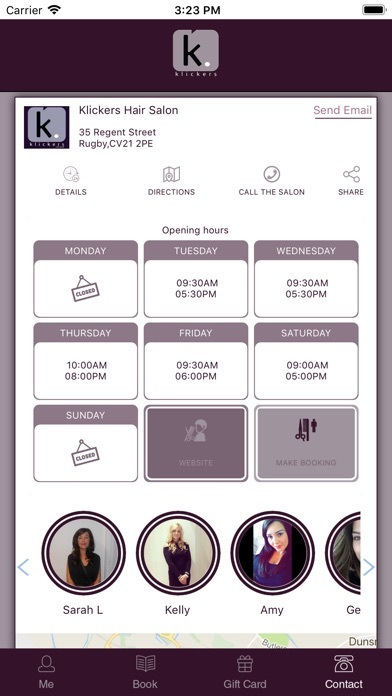 Klickers' booking app allows clients to log on and make booking online under their own profile 24/7. 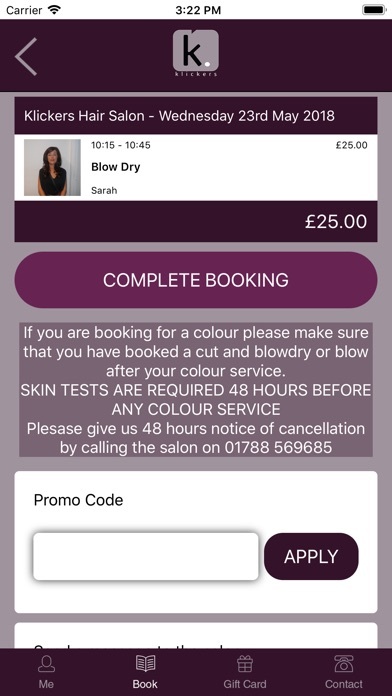 Clients can track loyalty points as well as look at historic and future bookings and get directions to their favourite hair salon. 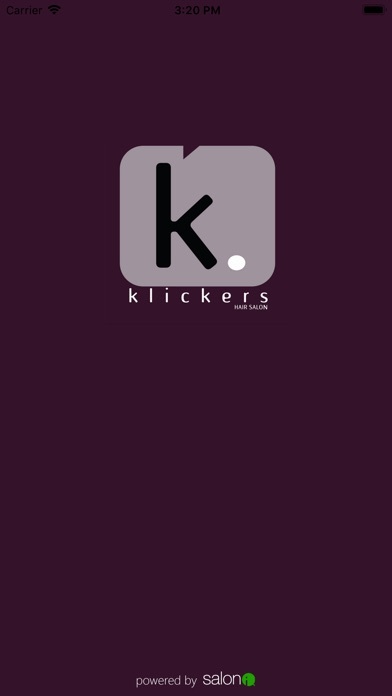 Klickers is a warm and friendly Salon set in the heart of Rugby offering a first class experience to each and everyone of our clients, With our large fully air-conditioned salon, extensive refreshment menu and variety of magazines we like to make your visit to our salon a fully enjoyable one and with the addition of our lounge area where you can sit and relax with a hot or cold beverage whilst your colour is developing, it truly is a relaxing experience. 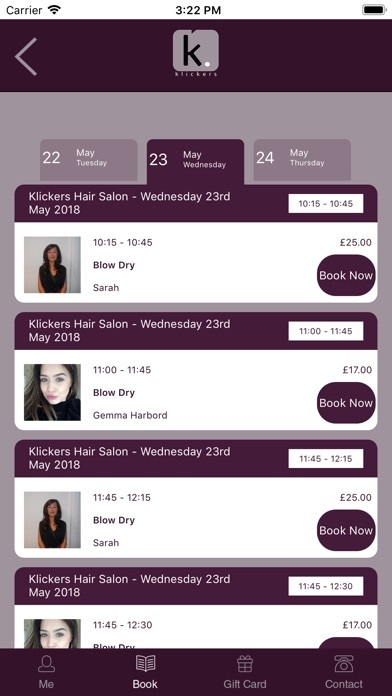 Of course our very experienced and passionate team will look after your hairdressing needs leaving you in no doubt that you have picked the right Salon.